Australian heavy rare earths producer Northern Minerals is raising up to $20m through multiple subscription agreements with a number of sophisticated investors to ramp up exploration at the Dazzler and Iceman prospects in the East Kimberley, WA. The company will place 400 million shares priced at 5 cents per share, or a 17.9% discount to the 20-day volume weighted average market price, in three tranches with the first $10m to be raised on or before 31 March 2019. Shareholder approval will be sought for the second and third tranches of $5m each that will be placed by 30 April and 31 May this year respectively. 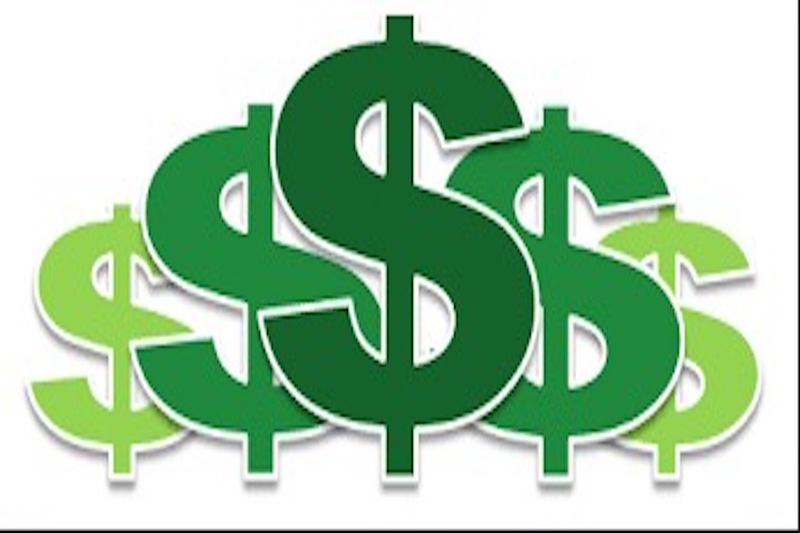 Proceeds from the placement will also be used for working capital. 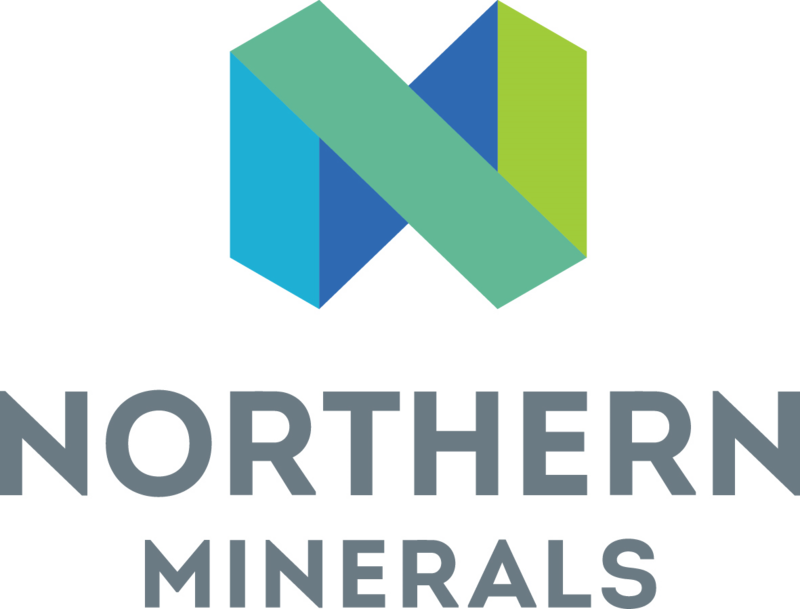 Earlier this month, Northern Minerals unveiled a maiden resource estimate of 144,000 tonnes grading 2.23% total rare earth oxides, or “TREO”, for the high-grade Dazzler deposit. This grade is more than three times the average of the flagship Browns Range deposit, that is being mined and processed 15km to the north of Dazzler. Dazzler is also estimated to contain a significant quantity of the sought-after element dysprosium, which is a key material utilised in making permanent industrial magnets used in the motors of electric vehicles. The company plans to complete a maiden resource estimate for the Iceman prospect later this year. Northern Minerals started production of rare earth carbonate at Browns Range in July 2018 and has been steadily increasing output towards a steady state to assess the quality of the rare earth carbonate produced to date. It is also completing test work, approvals, planning and funding required for ore sorting to improve beneficiation and feed to the Browns Range processing facility.